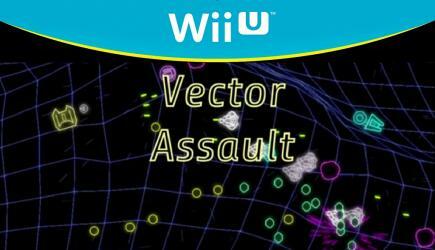 Vector Assault is a fast paced dual stick shooter where you have to survive a onslaught of enemy attackers. The more enemies you defeat the higher your score will become. Try to achieve the highest score possible across multiple game modes, and levels. Compete against your friends and other players to see who can get the highest score on the online leaderboards. Or you can play cooperatively with a friend in local multiplayer.